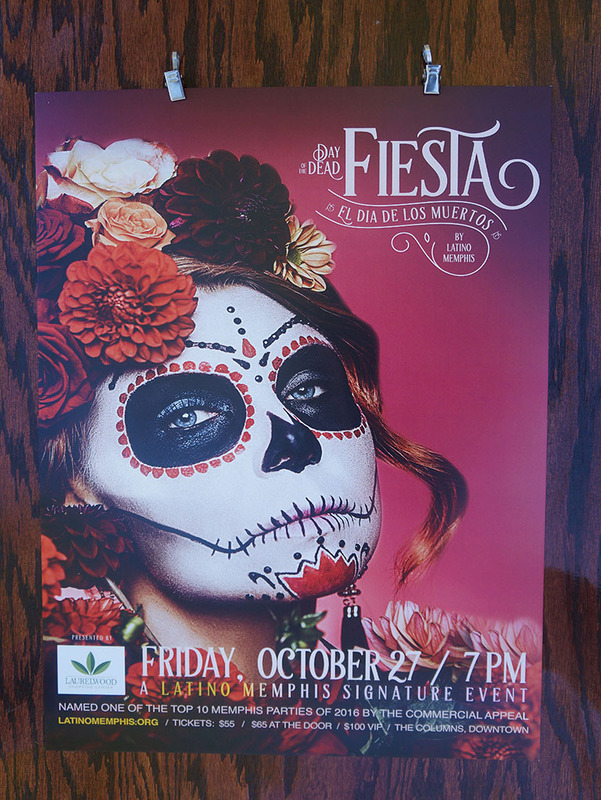 Latino Memphis came to Ray Rico Freelance to print promotional materials for their Day of the Dead Feista signature fundraising event. We knew the importance and the value of printing marketing materials to ensure the community knew of the event in a sufficient amount of time. 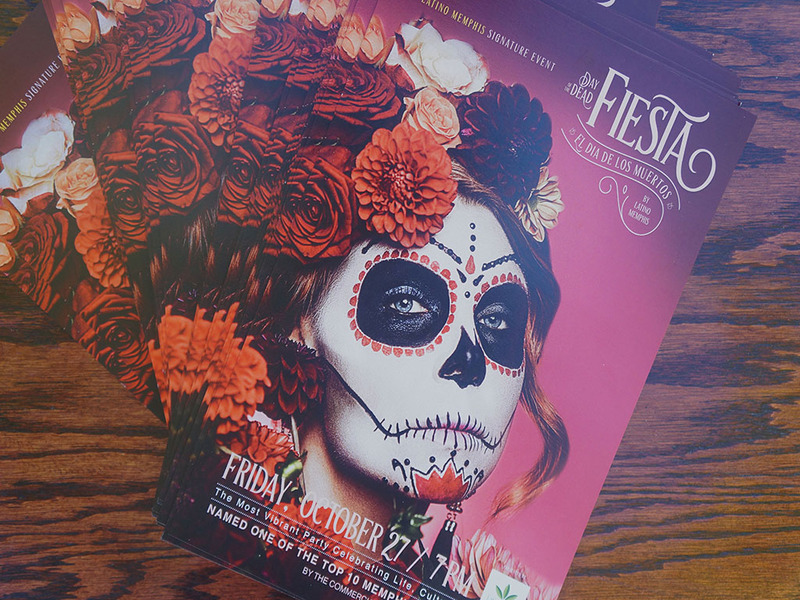 Throughout our printing process, we printed same day fliers to allow Latino Memphis sufficient amount of time to begin marketing and publicizing the event as well as small and large posters. 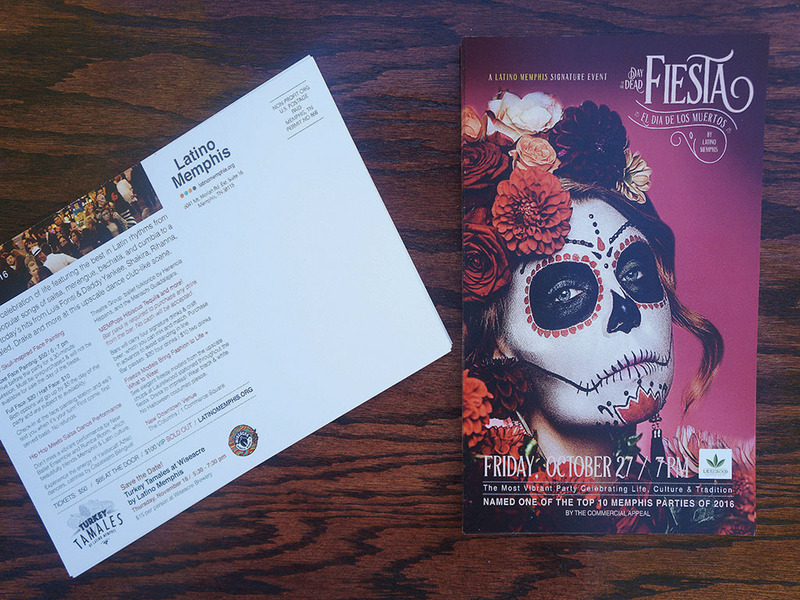 We provided our direct mail services with a personalized and targeted marketing effort for Latino Memphis.